Is one of our foster cats tugging at your heart? Are you looking for a way to help a particular kitty other than adoption? If so, please consider sponsoring a cat through our newest program, Sponsor My Rescue. 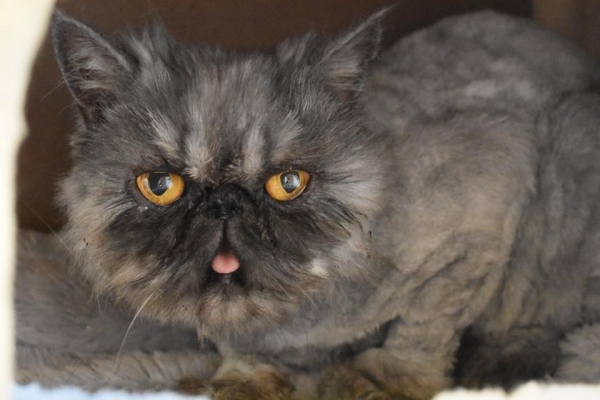 As an SPCR Sponsor, your support helps to cover expenses for one of our foster cats. 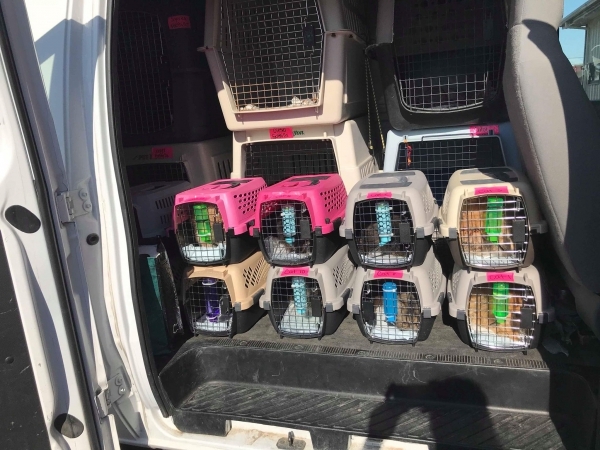 These costs can include vet care, medicine, and rehabilitation costs for special needs kitties and plane tickets for our Middle Eastern cats. Sponsorships are also a meaningful way to honor a loved one and pay the love forward to a kitty in need. On the PayPal page, enter in the sponsorship amount. 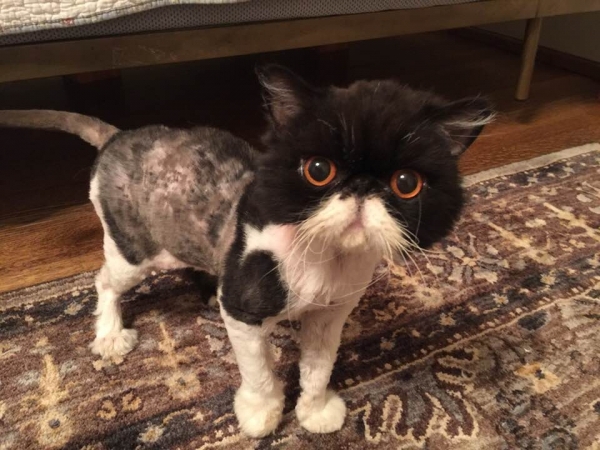 UPDATE 10/21/2018 – Dave is now available for adoption. 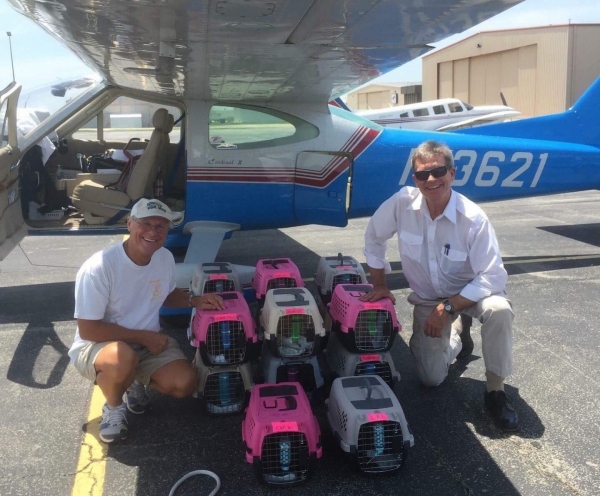 In June, SPCR was contacted by a family of a breeder who had sadly passed away in Kansas. At this time, 30 Persians were in desperate need of new homes, medical care and vetting needs. Welcome to a behind-the-scenes look at Cats in Care with Specialty Purebred Cat Rescue foster families. As a foster home based organization, all of our cats are in foster homes so you are not able to walk our hallways and peer into galleries or cages because there are none! Each cat is personally and lovingly cared for in homes across the Midwest. Every single cat in our care will be fully vetted including altering, vaccinating, worming and microchipping along with addressing other unique needs like dental maintenance, illness care or emotional healing. This type of care, plus personality assessment takes time. Cats may be in foster care for as short as a week or as long as a year or more if that is what is needed. It is all about the kitty and his/her needs. At any given time, we have, on average, 125 cats in our foster homes! Although you may only see a few dozen ready for adoption, know that there are many, many getting ready for their forever homes. Additionally we always have a waiting list of on average 40 cats that we will bring into care as soon as space becomes available. 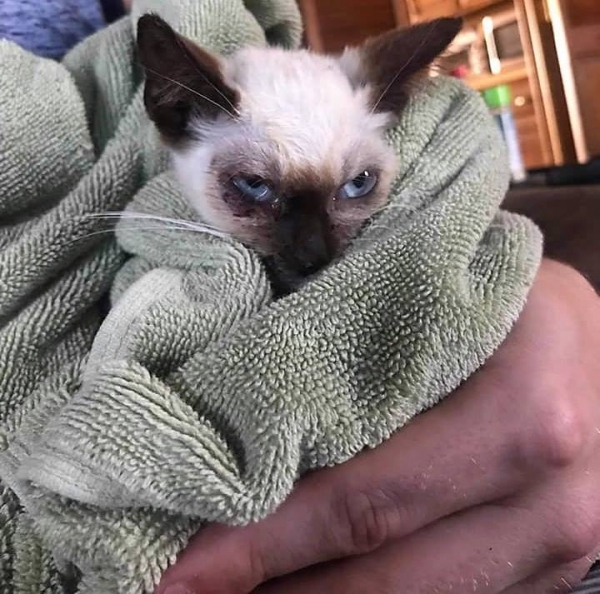 Included on this page are those cats who are receiving veterinary care, personality assessment and love in our foster care. They are NOT adoption ready at this time. Please do not inquire about any of them. We must devote all of our time to getting them ready and we likely don’t know answers to much. We will not respond to any inquiries about them. We simply must focus on them. You can however watch for them to appear on our adoption page. In the meantime, feel free to browse, support their care with a gift and cheer them on in their quest to finding a loving family and perfect home. Though infrequent, SPCR does accept pregnant moms into rescue. As every parent knows, babies are expensive endeavors. Please consider sponsoring these Moms-to-be. Cats from Egypt, Qatar and Kuwait make up approximately 10% of the total cats that we take in. We enjoy helping these cats because without partnering rescues in foreign countries these cats might have no other options. 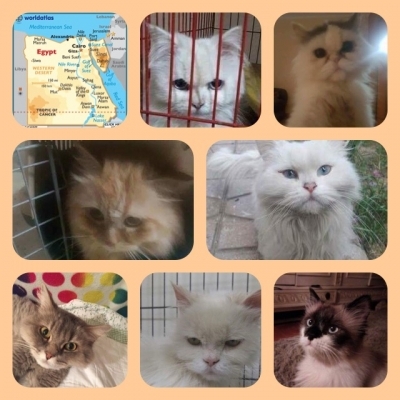 Your sponsorship allows us to continue to partner with rescuers in these countries and give these cats a chance they would not otherwise have had. Please sponsor the Ride (plane ticket) of one of these cats so that they may come to the United States for a chance at a better life.